Do you buy Christmas presents for your team? A study of 1,000 UK workers published by Perkbox has revealed that 24 per cent of construction workers do not receive a gift from their boss or manager at Christmas. Of those who do get a token gift from their boss, 39 per cent said they received a team meal out. This was followed by 33 per cent who said they receive cash, a bonus payment in their salary or a gift card/voucher. A further 30 per cent of employees in the construction industry said they receive an early finish on a Friday from their management at Christmas. 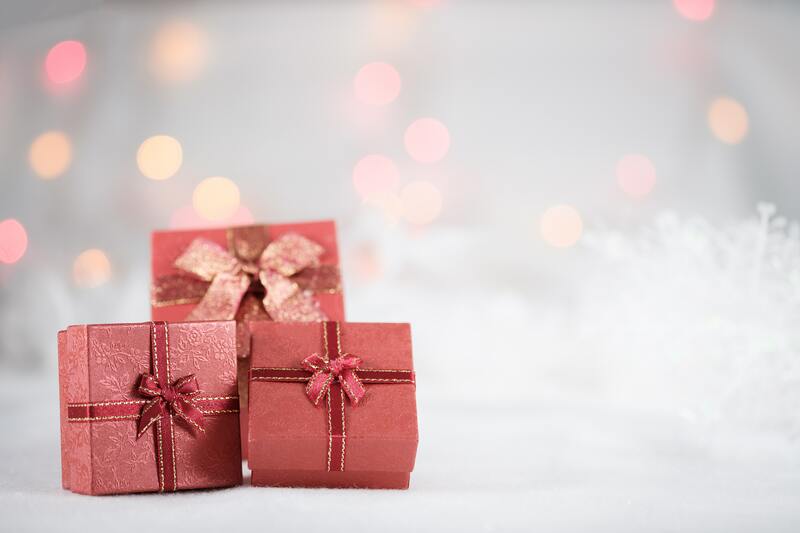 Interestingly for bosses, when construction workers were asked what they would like to get from their boss at Christmas, monetary gifts were favoured and 27 per cent said they would like to receive a pay rise from their boss at Christmas.